Get a visit tailored to your interests. 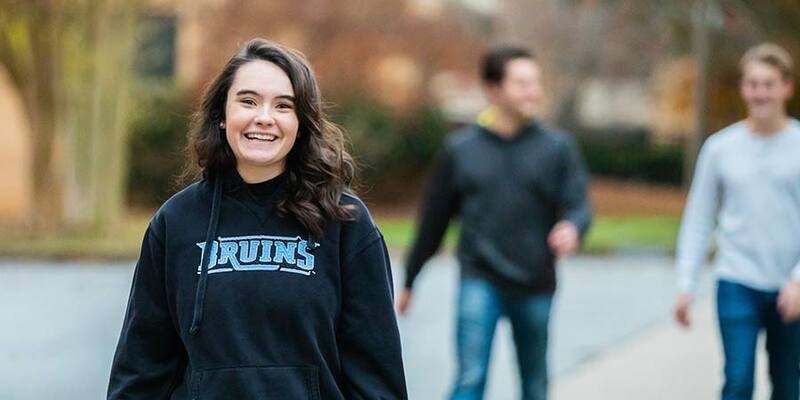 Whether you are here for just a day or plan to stay overnight, we’ll make sure that you learn how BJU can help you prepare for God’s plan for your life. Email us or call (800) 252-6363. Parents may stay overnight in CVA for half the regular price of the room on a first-come, first-serve basis. You’ll want to make sure you have comfortable shoes for your campus tour. And if you’re staying overnight, bring bedding (twin bed), plus a towel and any toiletries you’ll want. While dressing casually is totally fine, you’ll see mostly business casual on campus during the day.